Dive into a real newsroom experience before graduation. Prepare to brainstorm through the writer’s block to meet tight deadlines and break news before the local paper. The editors at these papers won’t take excuses like “the dog ate my article,” so buckle down and get to reporting. Channel your inner Paris Geller and rise the ranks of your college’s newspaper, starting off as just a writer and moving into that editor-in-chief position. With awards, a wide circulation, diverse sections and notable alumni, these 10 college newspapers go above and beyond to get you out of the college bubble and keep you informed. Check out these 10 college newspapers where traditional, award-winning student journalism is alive and well. If you go to Boston College, or even live in the surrounding area, you’ll never feel left in the dark. The Heights, established in 1919, circulates among BC students, faculty and staff, but it doesn’t end there. It also reaches neighbors in the Chestnut Hill, Newton and the Allston-Brighton Area. During the school year, the paper covers sports, scene (entertainment and media), opinions and features every Monday. The Heights also won three consecutive Associate Collegiate Press Pacemaker Awards in 2011, 2012 and 2013. But what makes The Heights so special? “We’re made up of students who come from a background that isn’t necessarily grounded in journalism. 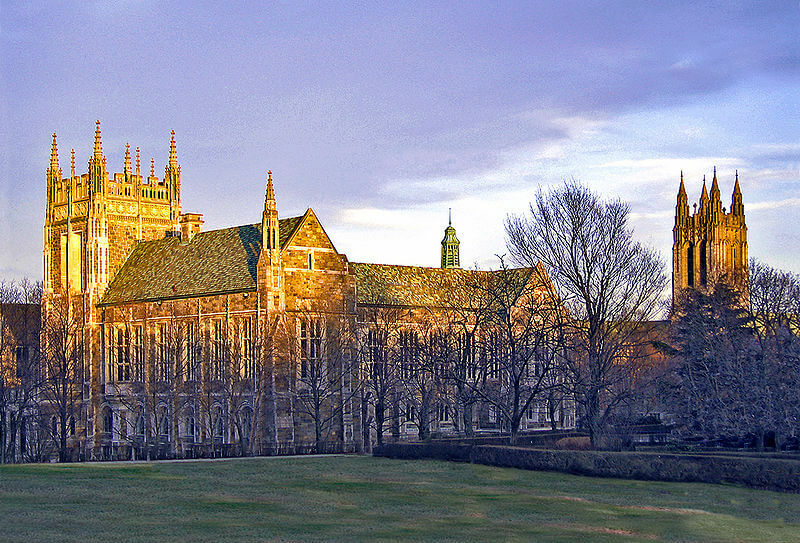 Without any journalism major or minor at Boston College, The Heights recruits the best and most talented writers the university has to offer,” said Editor-in-Chief Michael Sullivan. Want more from The Heights staff? The group also publishes a magazine called Longform, which tells the stories of BC. You’ll actually want to read The Diamondback, AKA the newspaper for College Park and the surrounding area. And soon you can read any issue since the paper’s start in 1910 because the staff is in the process of digitizing every issue of The Diamondback. “[We] focus on really engaging with the community,” said Andi Cwieka, director of digital strategy. “From covering issues students care about to engaging with our followers on Twitter, The Diamondback really tries to create content that everyone in College Park wants to read.” Published once a week and updated daily online, this newspaper has a circulation of 8,000. Reporters cover sports and opinions, as well as “diversions” from academic life including books, fashion, food and music. Not only do these writers cover local happenings on campus, but they also cover events in Maryland, the nation and the world. The Diamondback also runs a few special projects. 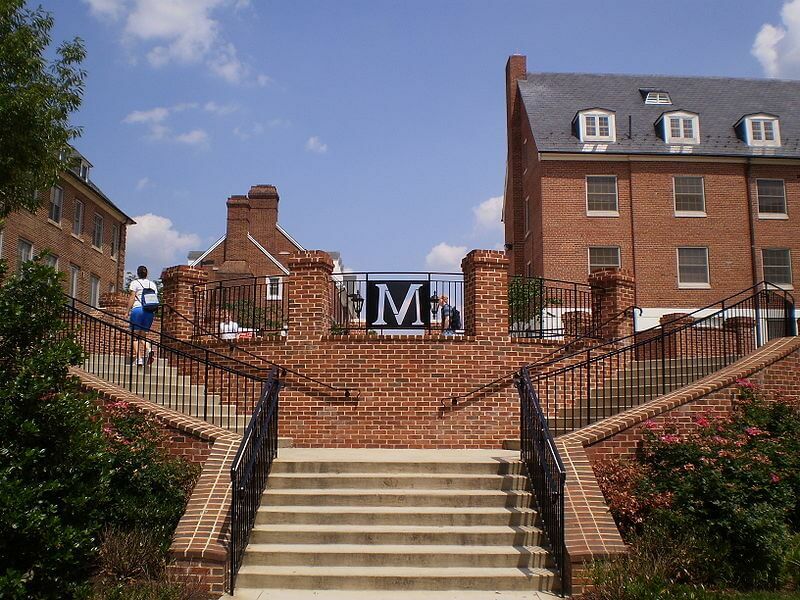 ProtectUMD documents a list of 64 demands for new initiatives to serve the marginalized student population at the university. The Diamondback also publishes “A Year in Review,” a compilation of the biggest news stories each month. This newsroom is only the start of these budding journalists’ career—notable alumni include Washington Post Managing Editor Emilio Garcia-Ruiz and creator of HBO Series The Wire, David Simon. Are you the kind of person who skips straight to the comic strips? The Daily Orange was the first college paper to include comics. Past cartoonists at The Daily Orange include Robb Armstrong, creator of the comic strip JumpStart, and Brad Anderson, brainchild of the comic strip Maramduke. The Daily Orange (printed Monday through Thursday with occasional sports extras on Fridays) has a circulation of 20,000 and gets even more hits online with 80,000 monthly unique viewers. And this paper is still growing. “While we took on the challenge of moving toward a digital-first newsroom, we still pursued ambitious reporting projects,” Editor-in-Chief Alexa Diaz said. “By May, we had covered a historic election with a special Inauguration Day edition featuring datelines from Washington D.C. and New York City and broke news of a federal investigation into SU.” And that’s just one example of the (Daily Orange) juice you’ll read about in this paper. 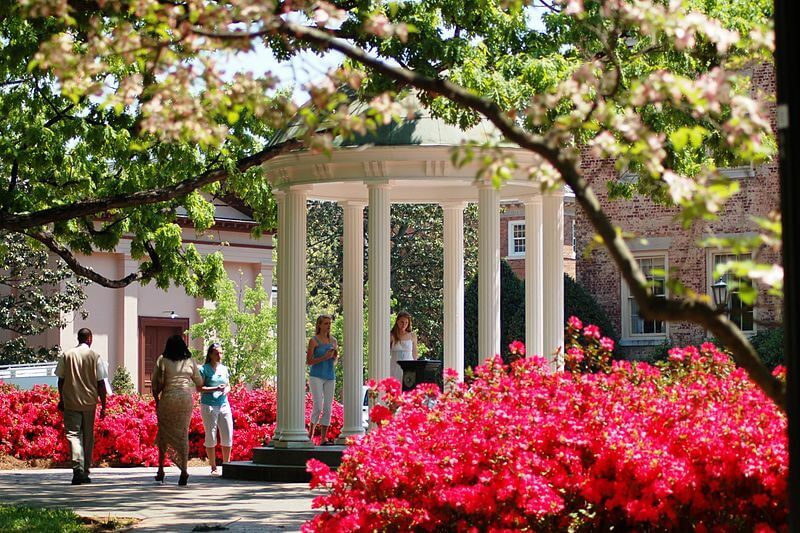 The Daily Tar Heel is the news organization in Orange County, North Carolina. “DTH is far and away the most impactful news source throughout the Chapel Hill/Carrboro community,” said Assistant Sports Editor Alex Zietlow. “As the professors in the [School of Media and Journalism] school here at UNC drill into our brains, a newspaper is an essential adhesive that keeps the community together.” Composed of about 250 students, the paper prints approximately 17,000 copies each year that reach about 225 locations throughout campus, Chapel Hill, Carrboro, Chatham and Durham . This paper comes out five days a week during the school year, and fortunately for readers, publication doesn’t stop after final exams. During the university’s two summer school sessions, it prints weekly. TDH even won numerous awards like the ACP’s National Pacemaker Award, plus more from the Society of Professional Journalists. Interested in a newspaper that’s made its mark in the journalism industry? Since 1904, The Daily Collegian has delivered news to Penn State’s campus and beyond. Collegian Inc. owns The Daily Collegian, which not only publishes a daily newspaper, but also Weekly Collegian, Collegian Magazine, and Venues and Daily Collegian online. Basically, Nittany Lions can become involved in a number of publications tailored to their goals and interests. 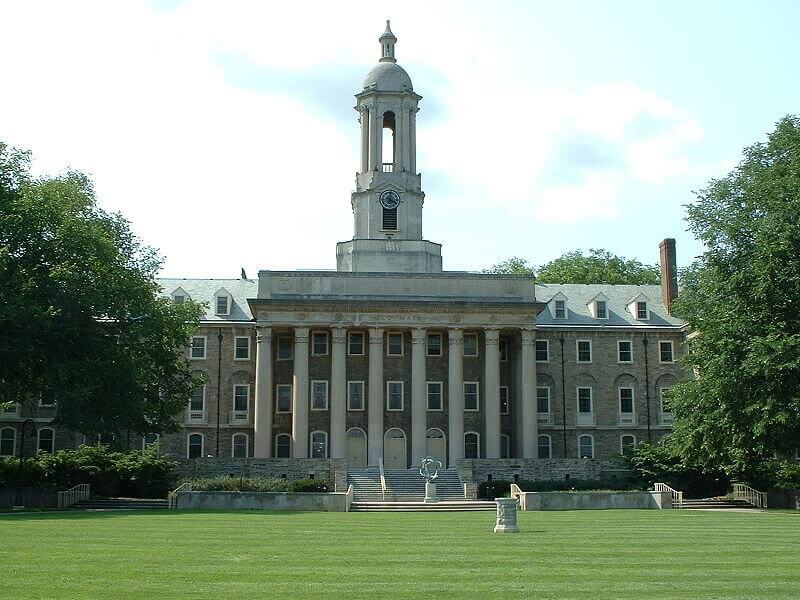 In recent years, The Daily Collegian has received major shoutouts from The Princeton Review; the paper was named sixth best college newspaper in the country in 2010 and the number one paper in 2012. And Collegian alumni keep on moving up in the journalism industry post graduation; they’ve earned positions at places including The New York Times, The Wall Street Journal, USA Today, CNN and NPR. 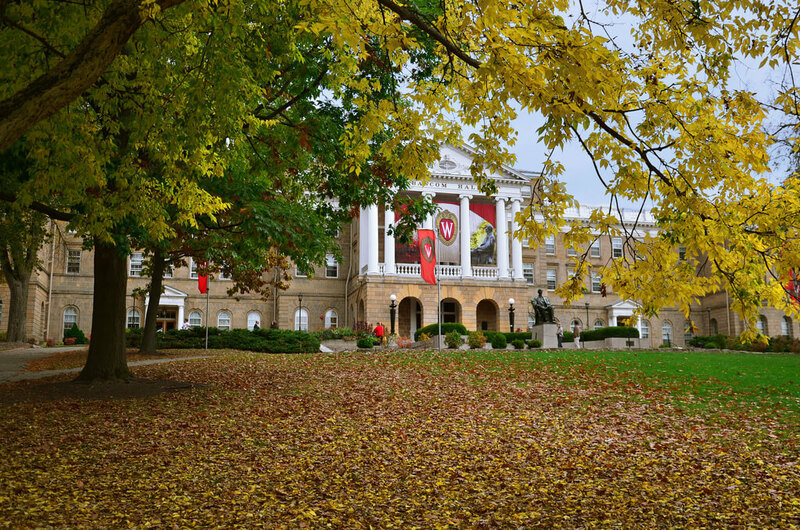 Consider The Daily Cardinal a staple in American—more specifically Wisconsin—history. It’s churned out news since 1892. The Daily Cardinal covers local and nationwide news, from the tragic death of a UW-Madison student studying abroad in June 2016 to national opinion coverage on gun control. Daily sections include news, opinions, arts and sports, while weekly sections include features, life & style and science. But its true success lies with its award-winning writers. “The Cardinal’s strong emphasis on teaching new reporters sets it apart. It’s a high quality paper because it cultivates strong reporters,” said Luisa de Vogel, senior staff writer for the features desk. “Its inclusive atmosphere encourages participation, generates creative story ideas and helps staff keep each other motivated and accountable.” With 61 awards under their belt from the Society of Professional Journalists and the ACP, you can’t deny The Daily Cardinal carries serious clout in student journalism. Say hello to the ultimate student journalism enterprise. The nation’s oldest daily newspaper has entertained students since 1878. Published Monday through Friday, the paper devotes each day to special sections. Mondays feature sports, Tuesdays focus on science and technology, Wednesdays focus on arts and culture, and Fridays feature a two-page opinion forum and WEEKEND, an arts and living section. The paper also publishes special editions throughout the year including parent’s weekend, Harvard-Yale game, freshmen and commencement issues. The newspaper also boasts Yale TV, the broadcast desk of the Yale Daily News, and publishes online video segments on Mondays, Wednesdays and Fridays—both great opportunities for aspiring broadcast journalists. 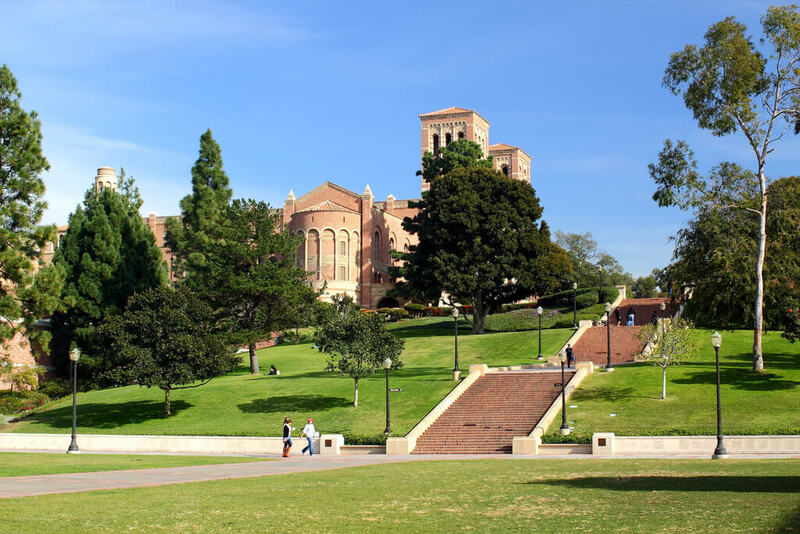 The Daily Bruin is the only five-day paper of all the University of California campuses. It even runs during finals week. While students spend their every waking moment in the library cramming for exams, the paper prints twice a week. Talk about dedication. For aspiring journalists trying to build a diverse portfolio, The Daily Bruin has 13 departments: news, sports, arts & entertainment, opinion, news radio, graphics reporting, blogging, online development, video journalism, copy editing, photojournalism, page design, and cartoon and illustration. The paper also publishes Prime, a quarterly arts, culture and lifestyle magazine. Roughly 600 students work at the newspaper during the school year. Notable alumni include William E. Forbes, one of the past owners of Southern California Music Company and former CBS employee. 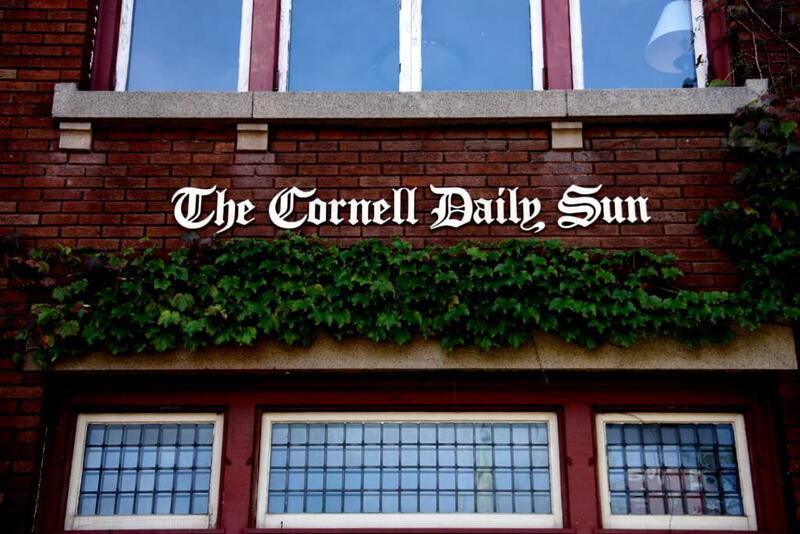 The Cornell Daily Sun doesn’t wait for freshmen to step on campus to welcome them. Incoming freshmen receive an issue of The Daily Sun before starting school. This newspaper’s student engagement doesn’t stop there—it has a special project called “161 Faces,” which highlights a diverse group of Cornell students every year. Student photographers choose Cornell students, faculty and alumni at random, comprising just a small portion of the university’s population. Why 161? 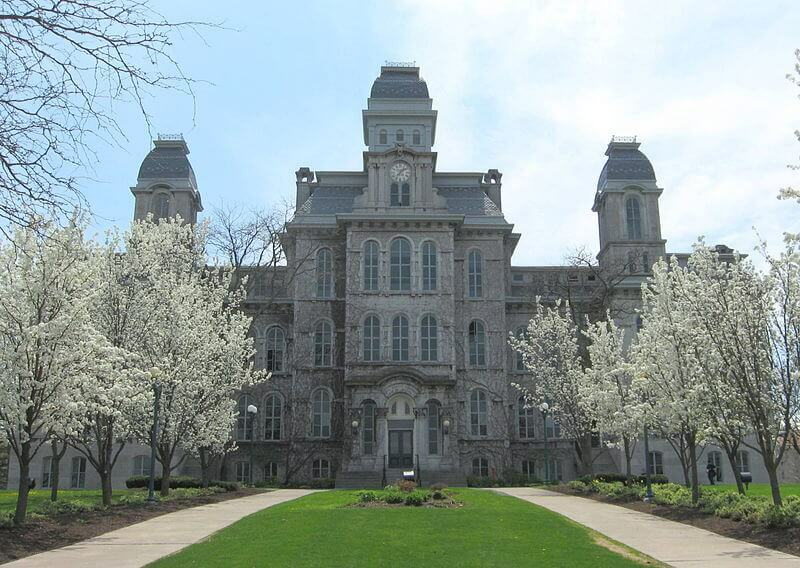 It corresponds with the number of steps leading up to Cornell’s iconic clock tower. The newspaper, founded in 1880, claims at least nine Pulitzer Prize winners, including Jeffrey Gettlemen, a New York Times photographer; Jay Branegan, journalist at The Chicago Tribune; Marc Lacey, New York Times National Editor and journalist at the Los Angeles Times. Cornell students and reporters alike always feel like a part of the school’s community from freshman year to after graduation—all because of the student newspaper. Not just any student can write for The Columbia Spectator, the second-oldest college daily paper in the country. Prospective Spectator staff members go through a lengthy process to join the team. First-time writers begin with a one-to-two month trial period. During this time they learn the newspaper’s basic writing styles and processes and publish their first article. In November and December, students run for positions at the paper. This process takes about a month, since they need to shadow editors or associate editors. They must then write proposals for desired staff positions and take an editing test made by the department editor. At the end of the process, current staff interviews these prospective staff members. And if they seem fit for the challenging role, new staff members receive their acceptance mid-December. This challenging process prepares students to find their dream jobs; alumni have worked at publications including The New York Times, The Washington Post and The Wall Street Journal, to name a few. Are you ready to take part in the journalism tradition at Columbia?